Sarcopenia sounds like some sort of disease passed down form your grandparents or some illness you can catch. But, its neither. 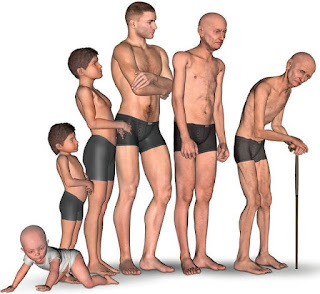 It's the gradual loss of muscle mass we begin loosing after the age of 35 if we do no strength training. In a decade you won't be able to pick up your grand child or carry your groceries like you used to. Gotta strength train in order to remain active as we age. Client Testimonial: What Am I feeding My Kids? !